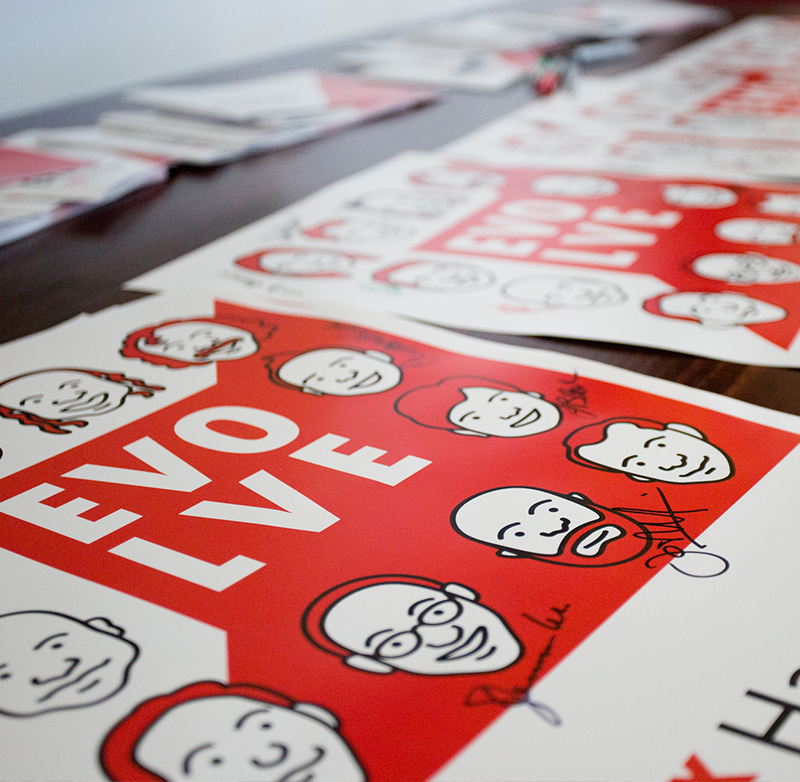 It’s finally time! 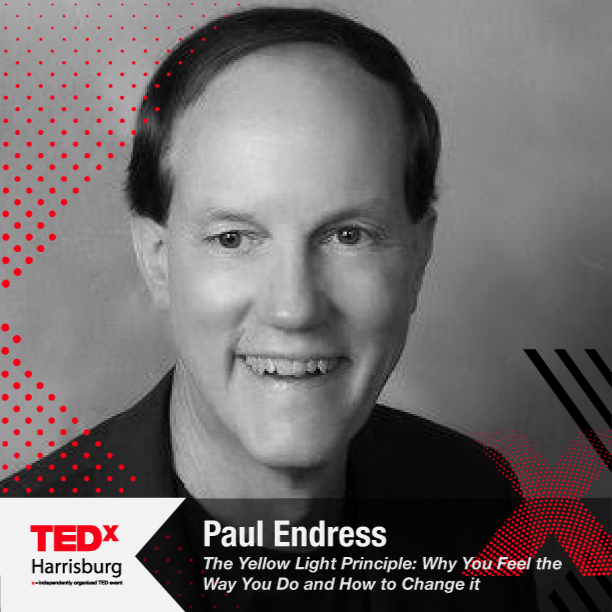 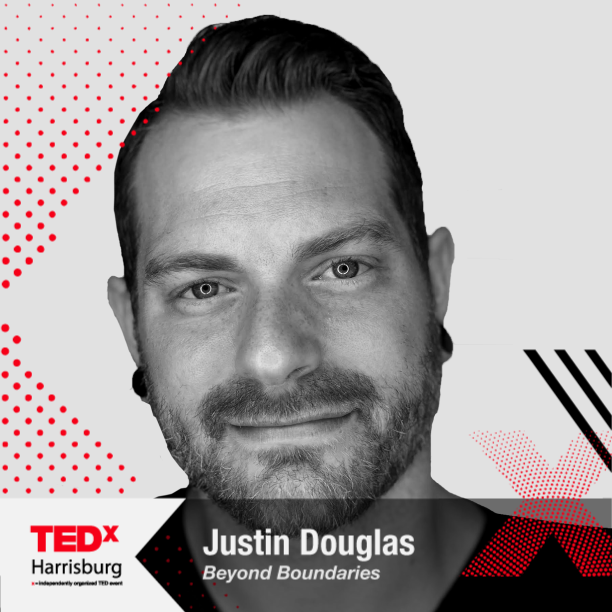 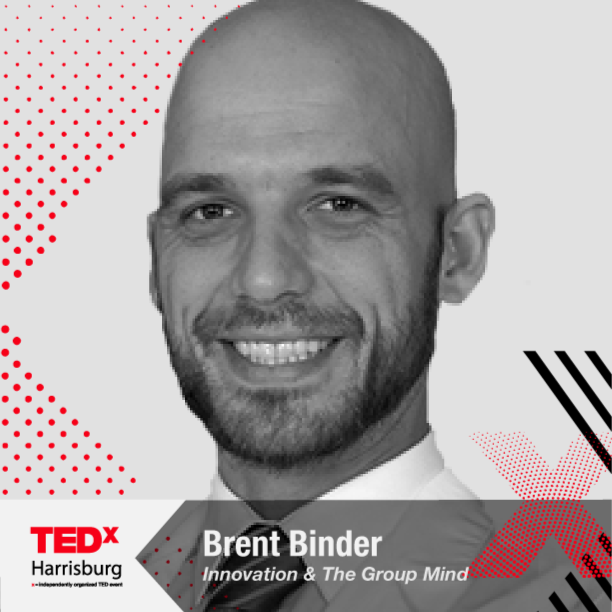 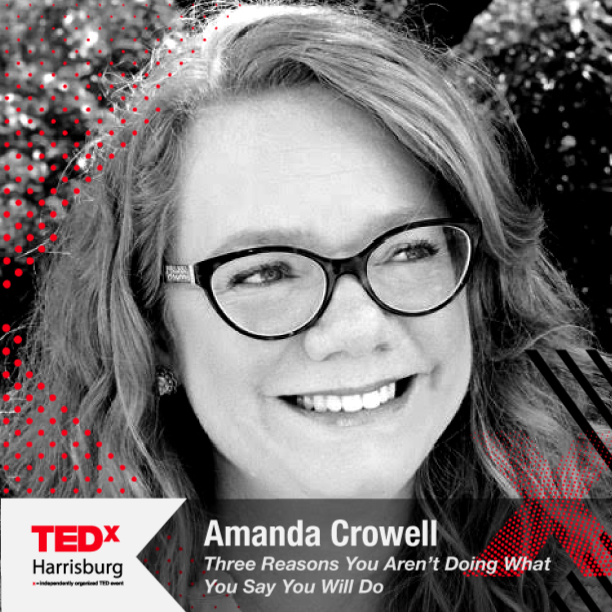 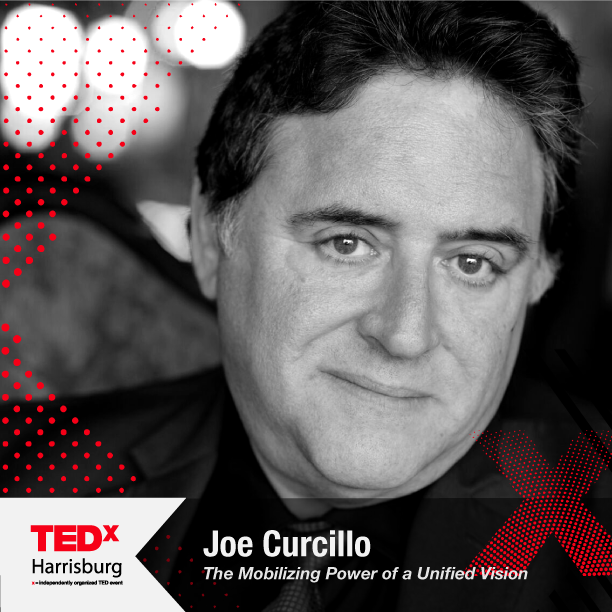 We’re thrilled to announce our amazing speakers for TEDx Harrisburg 2018! 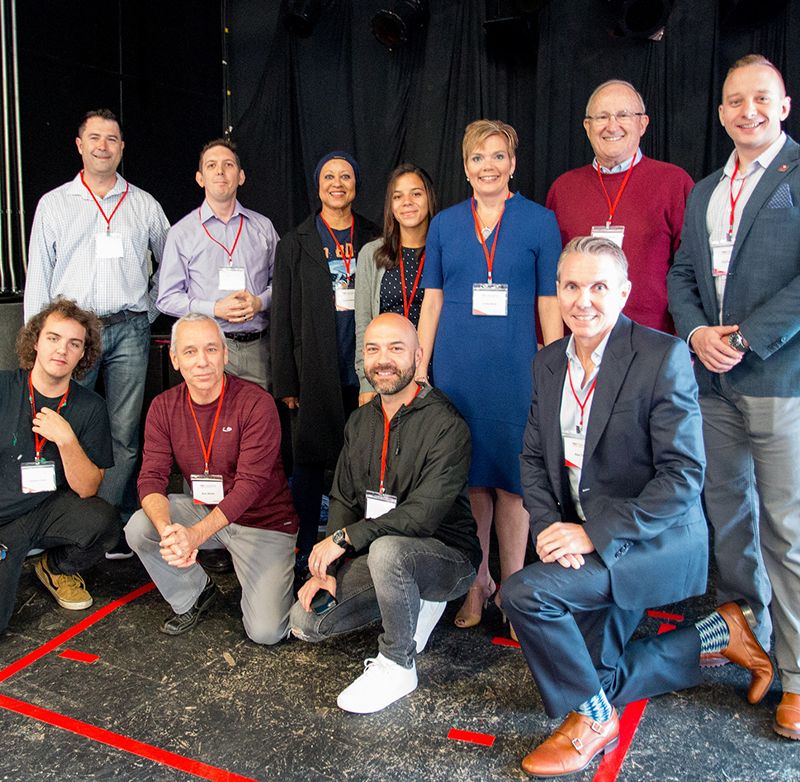 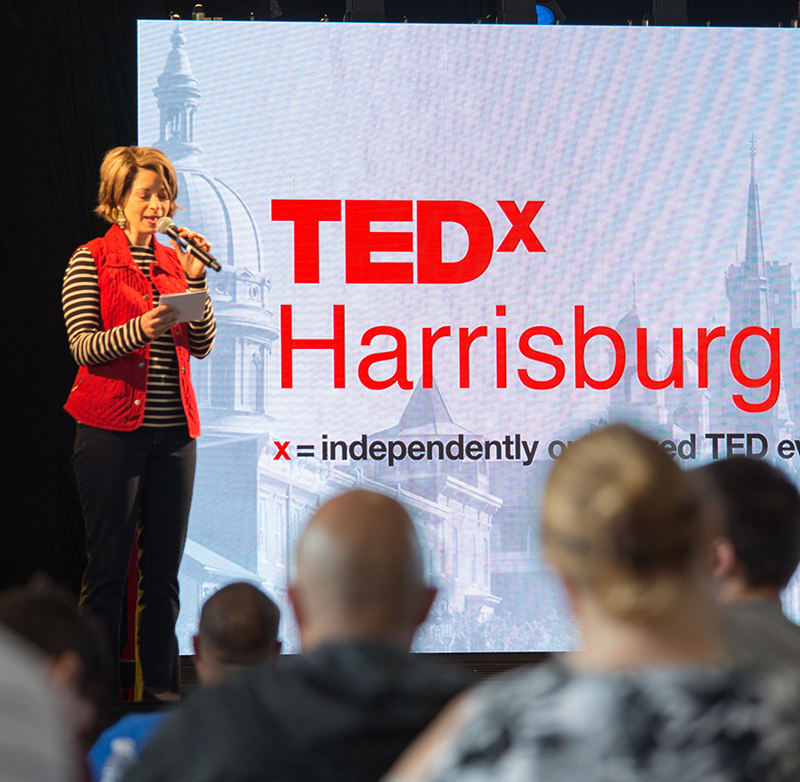 All applications for the 2018 TEDx Harrisburg event are due no later than June 30. 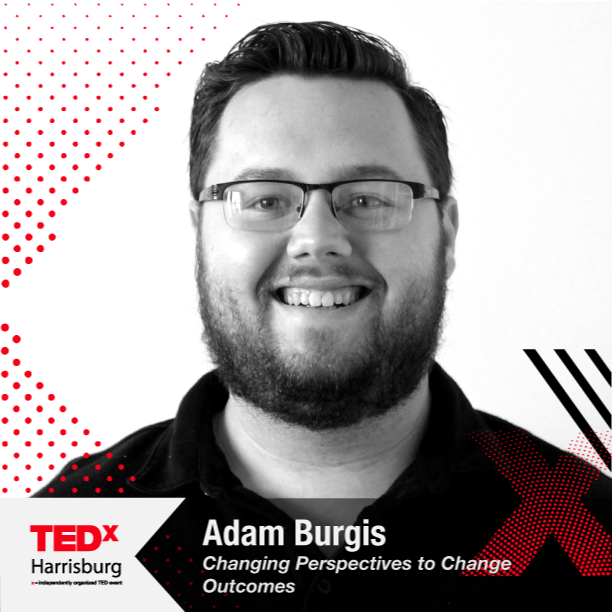 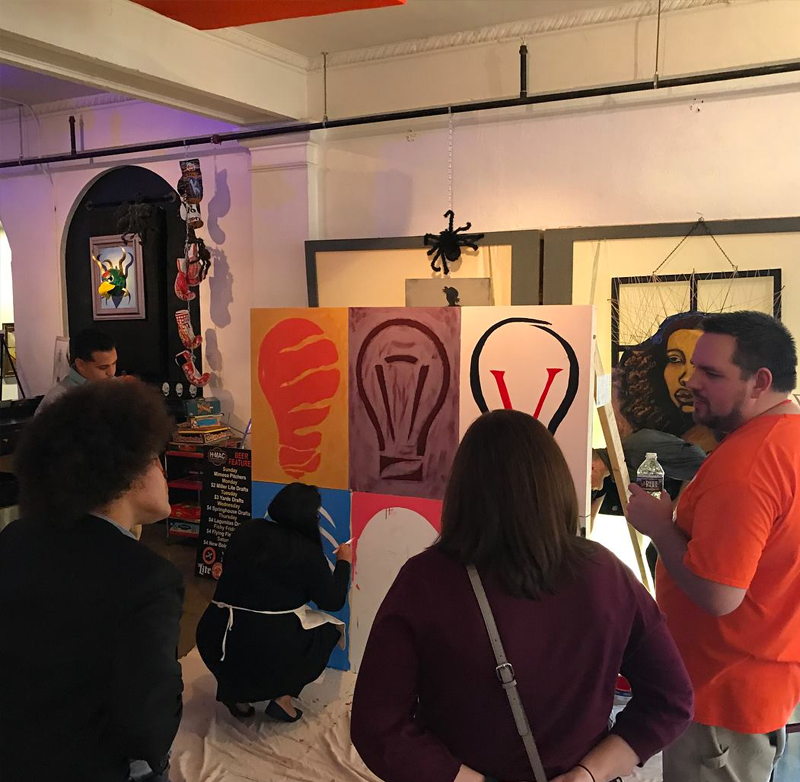 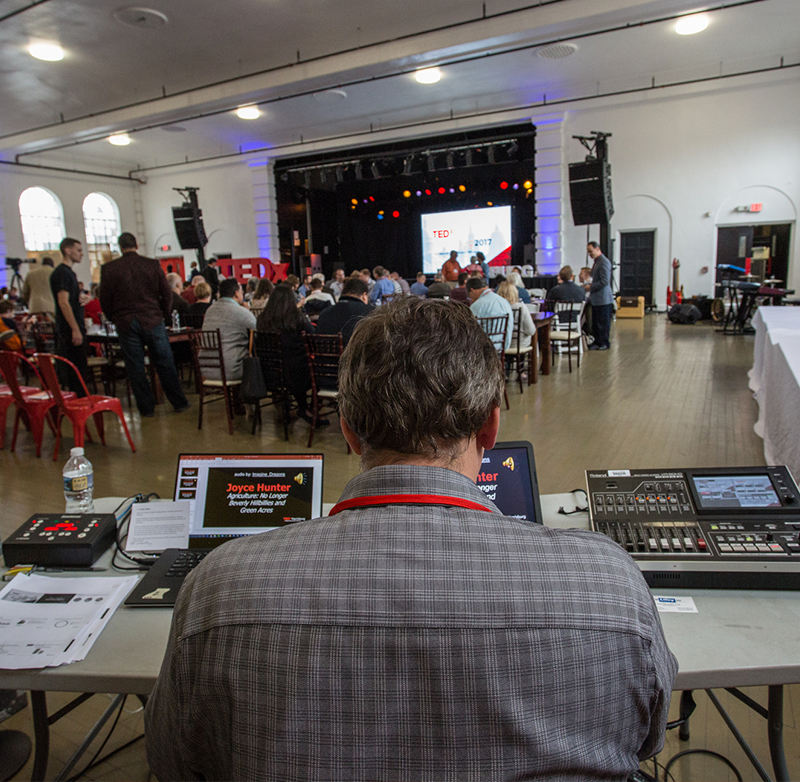 TEDx Harrisburg applications will be reviewed, speakers will be notified and the interview process will occur. 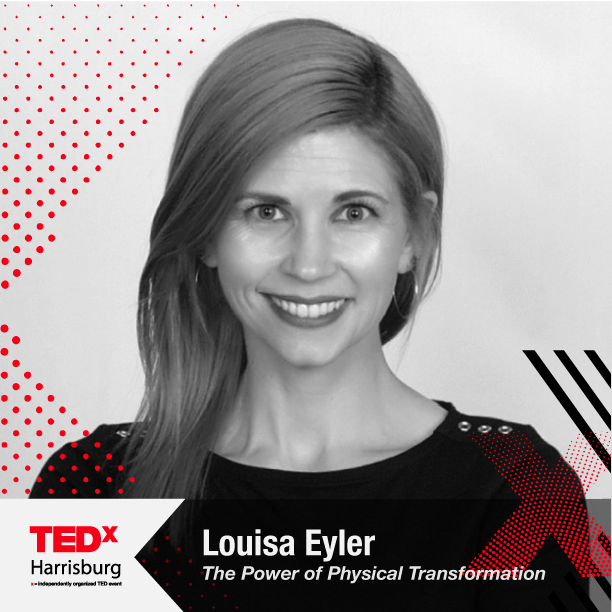 By the end of July speakers will be selected. 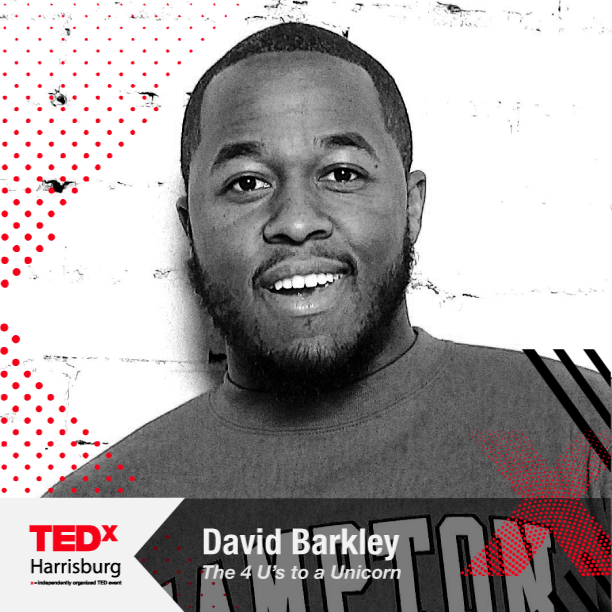 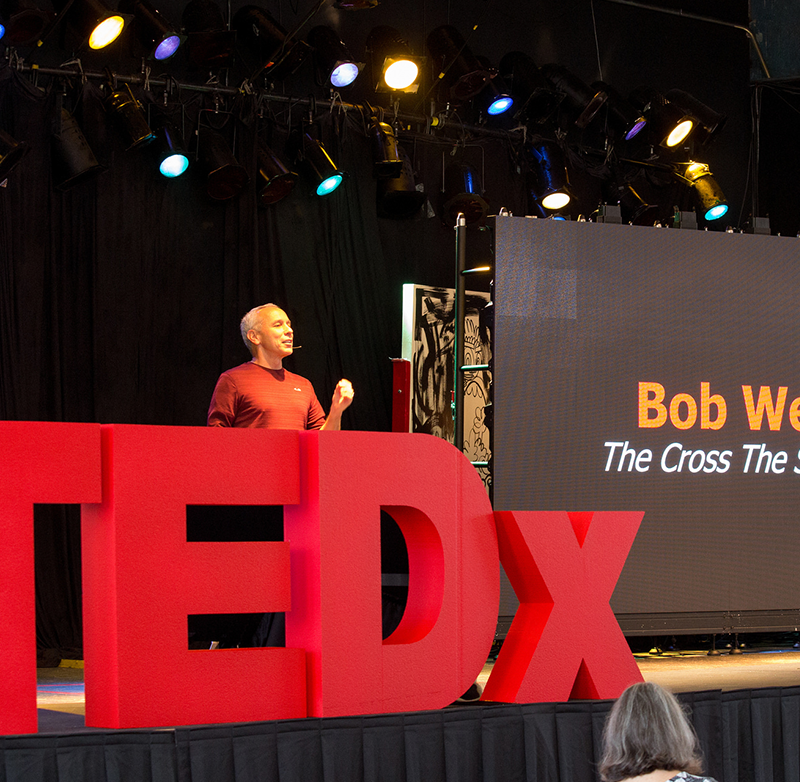 The individuals selected to be speakers at TEDx Harrisburg will be announced to the public and tickets will officially be on sale in August.